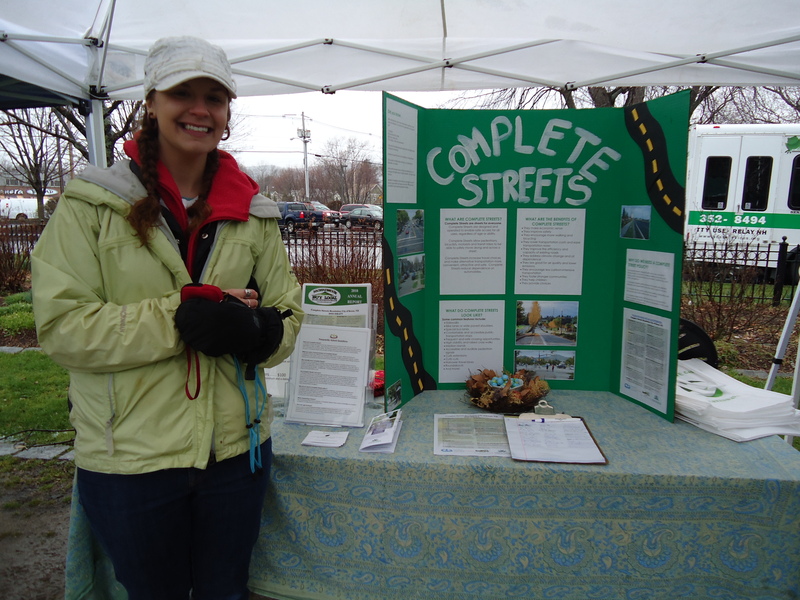 In March 2011, The Keene Young Professionals Network (KeeneYPN) approached the City of Keene and Vision 2020 to offer its help achieving the 2010 Comprehensive Master Plan goal of establishing a Complete Streets Policy in Keene. KeeneYPN drafted a Complete Streets Resolution, collected names of support and started a Complete Streets Letter to the Editor initiative. On August 18, 2011, the Keene City Council passed the Complete Streets Resolution. This resolution empowers the the City’s planning and public works departments–in collaboration with other city departments, community groups and committees–to develop a Complete Streets Policy.